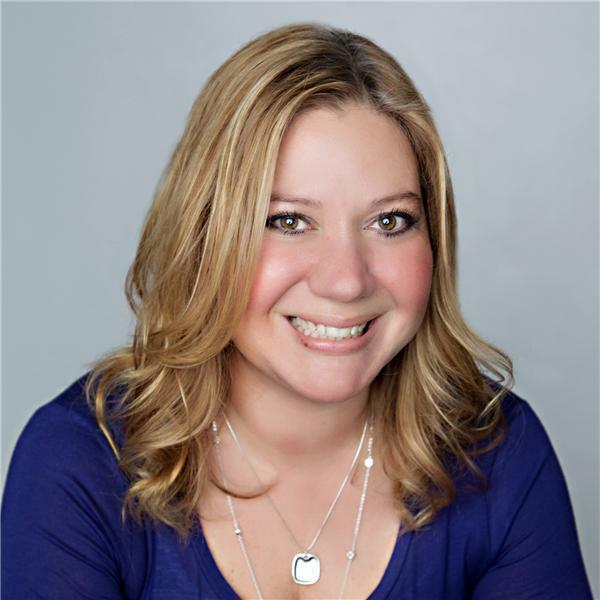 Jeanne Kelly is on a mission to improve lives by providing credit education that can be accessed by anyone, from anywhere, at any time. Future-proof your credit to live a life you love without financial stress. 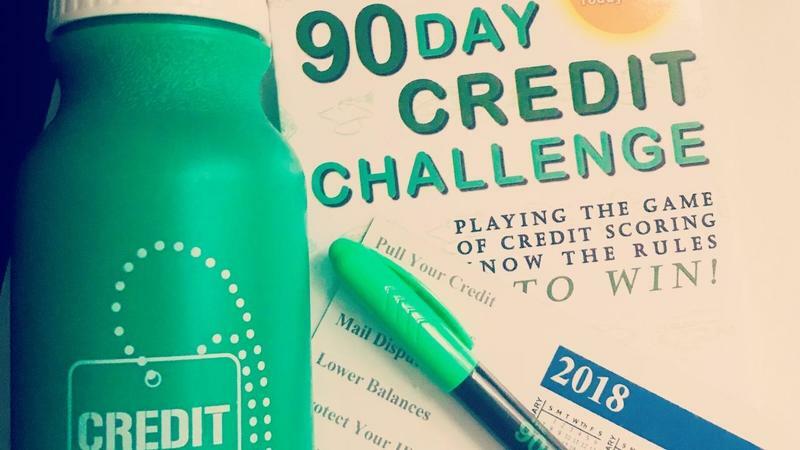 Discover how you can save time and money and grow your credit score faster than ever before by taking my 90 Day Credit Challenge with me! Based on my book. 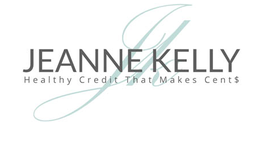 Do you want to work directly with one of Jeanne Kelly's trained credit experts? This is how you can, we will review your credit reports in detail, set you up with a credit action plan & help you work on getting healthy credit. Do you want to work directly with Jeanne Kelly? This is how you can, Jeanne will review your credit reports in detail, set you up with a credit action plan & help you work on getting healthy credit. 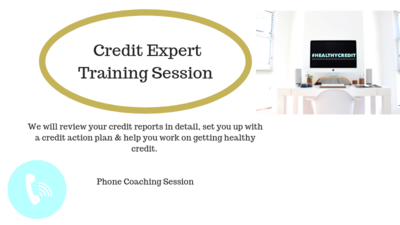 Jeanne brings you over 20 years of expertise in helping others with growing healthier credit. Together I can help you reach your credit goals! I know these steps work!! My credit coaching clients experienced incredible results paying me thousands of dollars and now I am sharing the steps inside this program. 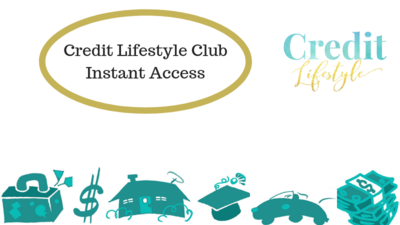 The program empowers you to choose credit on your terms. The first step to building healthy credit is knowing what is on your credit report. Sign up for Jeanne’s #1 Credit Tip Video on where to get your credit report without hurting your score.